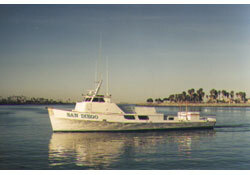 Full Day Coronado Islands. 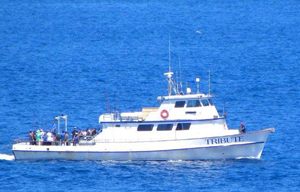 Trip includes Mexican Travel Visa and One Day Mexican Fishing License. A valid passport or passport card is required for each passenger. Arrival times may be later than posted. Fishing offshore for Bluefin Tuna and Yellowtail. 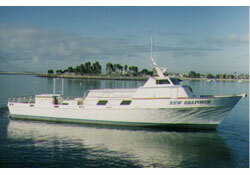 Mexican permit, bait and bunk included. Definite run! Fishing offshore for Bluefin Tuna and Yellowtail. 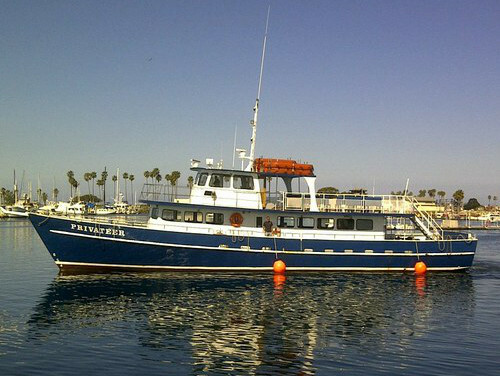 Mexican permit, bait and bunk included. 22nd Street Landing San Pedro, CA. USA Copyright © 2016 - 2017. All Rights Reserved.